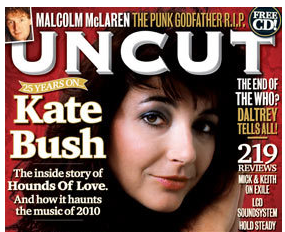 DVD Talk Forum - Is Kate Bush's "The Hounds of Love" CD out of print? Is Kate Bush's "The Hounds of Love" CD out of print? 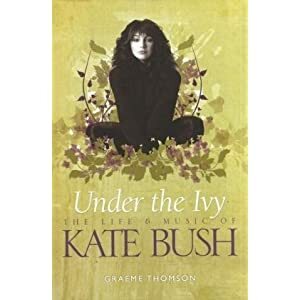 I was going to buy someone a copy of KB's CD "Hounds of Love" but noticed that both Amazon and Amazon.UK only have it for sale from third party sellers. It's also not available from Barnes and Noble. "Hounds" along with "The Dreaming" seem to be the only two KB titles that have been discontinued. What's up with that? Is a new release of it on the way? I find it hard to believe that her most famous and popular CD is no longer in print, especially since UNCUT magazine did a cover story on "Hounds of Love" just a few months ago. Re: Is Kate Bush's "The Hounds of Love" CD out of print? Seems to be out of stock everywhere. Maybe they're preparing a 25th anniversary edition for Xmas. I believe Hounds of Love got a reissue (possibly remaster?) when EMI did that big anniversary push a few years ago. I would love to see a catalog-wide remaster series take place, maybe they're gearing up for that? Yes, they did. It's the essential edition too. The bonus material & sound are phenominal on it. I have that release, it really is great. Anyone have a link to that article in Uncut?